Chip — Patricia H. Ladew Foundation, Inc. 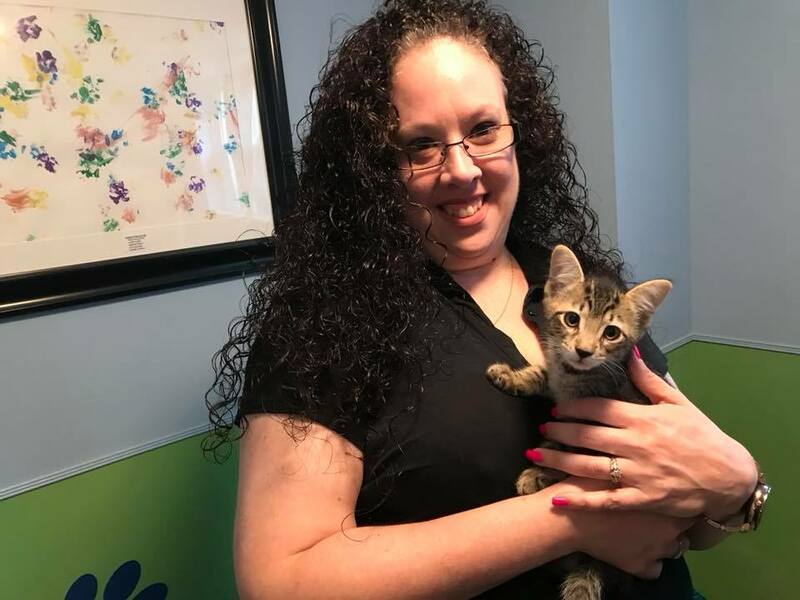 When Tara was looking for a kitten, previous Ladew adopter, Jane, knew just where to go. Chip was the second of his litter to find his forever home and it was love at first sight when Tara saw him. Chip went home on 7/29/2018 and is doing well!